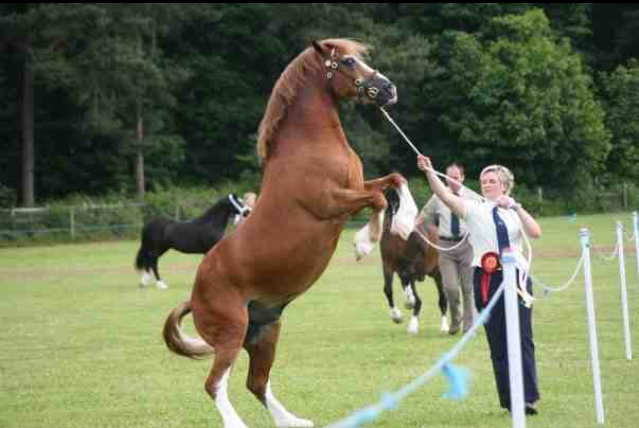 We are a small stud based in the Midlands breeding Welsh section C's and D's. 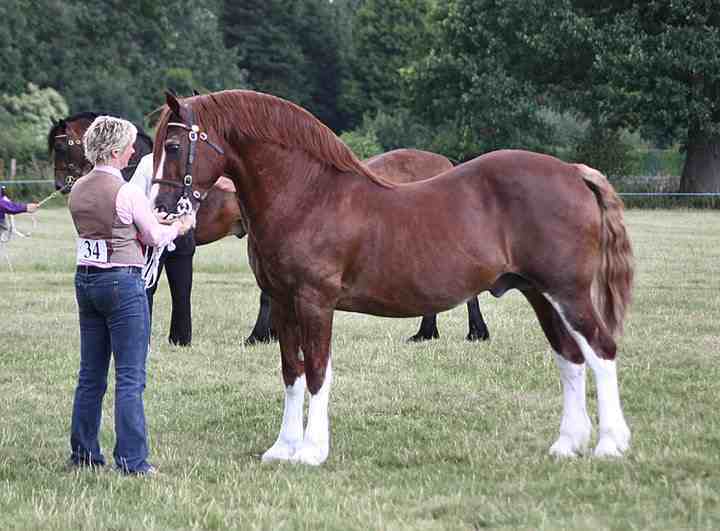 We aim to breed cobs that are true to type with good action, conformation and temperaments. Our cobs are proving to be versatile allrounders. A chance purchase at the 2004 Cob Sales meant CRAIGNANT EXPRESS joined our stud as our foundation Section D Stallion by Craignant Flyer out of Gwthrafarn Modern Maid. Express is pictured below at 23 years old enjoying a trip out for the Veteran Class at Midland WPCA Summer show 2011.